Our focus here is Philly-friendly bicycles. We carry a selection of new and refurbished bikes for commuting, touring, and entry-level road riding. You'll find accessories for every day and recreational use, from helmets, locks, and lights to racks, bags, and fenders. Our service department is capable of tuning any machine, from vintage to modern. Located on the 2800 block of West Girard Ave, this full service shop caters to commuters and mountain bikers. We offer a full line of new and used bikes great for city riding and trail riding. Mountain bike rentals available every day. MTB shop rides every other Sunday beginning when it's nice out. We ride our bikes to work, but we ride for fun, too! Maybe you'd like to join us? 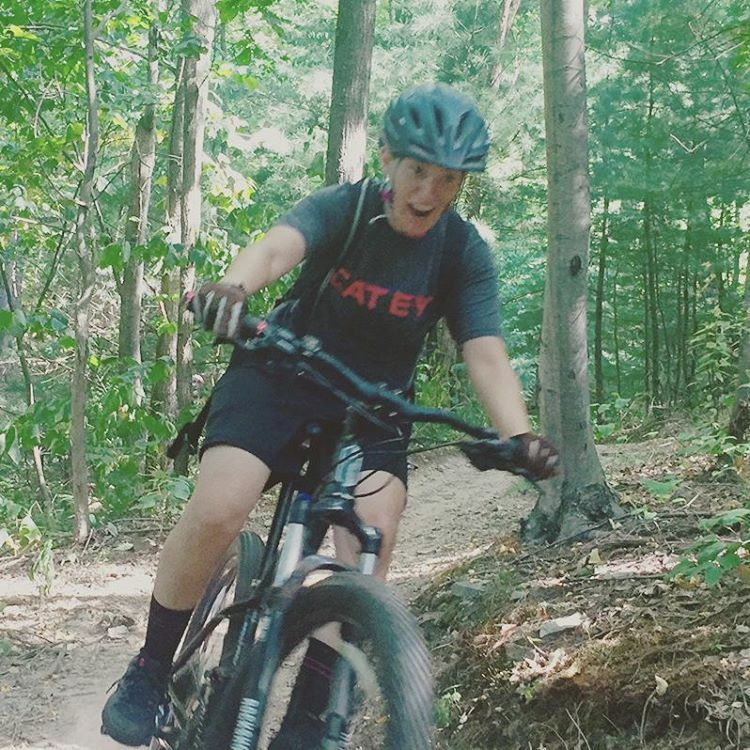 Road rentals available through our Fairmount location and MTB rentals available through our Brewerytown location. Join us on our shop road rides, led by the amazing Jeni Mattingly! These rides are open to anyone identifying as women, trans, femme, or gendernoncomforming. We keep a steady pace, averaging 13-14 mph, and the rides are about 25-30 miles. First ride of the season is 4/7/18. 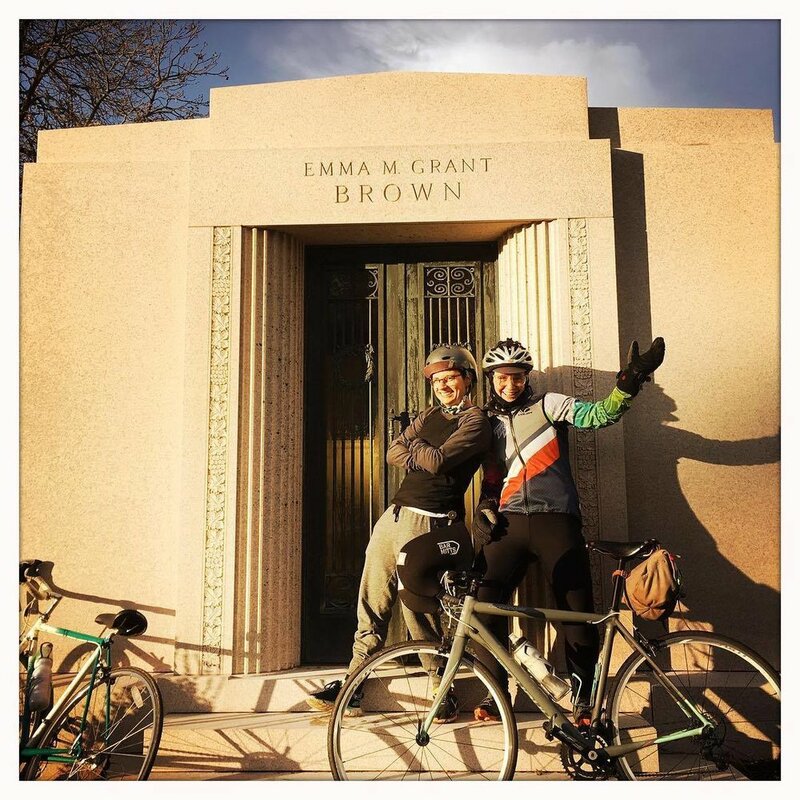 A mixed-terrain weekday social ride with a casual no drop pace, ranging from 20-30 miles. We bring the coffee, you bring the cup. Snacks for yourself and to share are highly encouraged. Every other Wednesday morning from 8-11, weather permitting. Meet at our Brewerytown location. 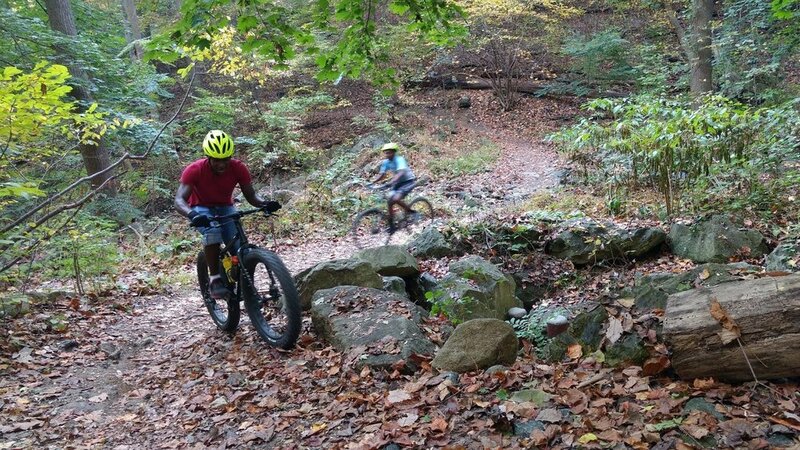 We host beginner MTB rides open to women, trans, femme, and gendernonconforming folks at Gloucester Township Community Park. It's a half hour drive from Philly and the trails are super beginner friendly. If you don't have a bike, you can rent one from us and we'll bring it there for you. This covers labor on just about everything! You only pay extra for parts or individual component overhauls, as needed. The best way to schedule a tuneup is to stop on by the shop. We can take a look at your bike, determine what parts might need to be replaced, and give you an estimate for how long it will take and how much it will cost. Single speed tuneups (including kids’ bikes, bmx, fixed gear, etc) are only $65. Have your bike professionally packed and ready to ship! Shipping cost is additional and prices vary. We'll unpack, assemble, and tune up your bike in a box. Price for kids bikes can be less but vary by type. Please call or email with questions. Rent anywhere from a couple of hours up to a week. Please note that our hybrids & road bikes are available through Fairmount Bicycles and mountain bikes are through Brewerytown Bicycles. Lock and helmet included with all rentals. The Marin Stinson comfort hybrid is great for exploring city streets or the paths in Fairmount Park. 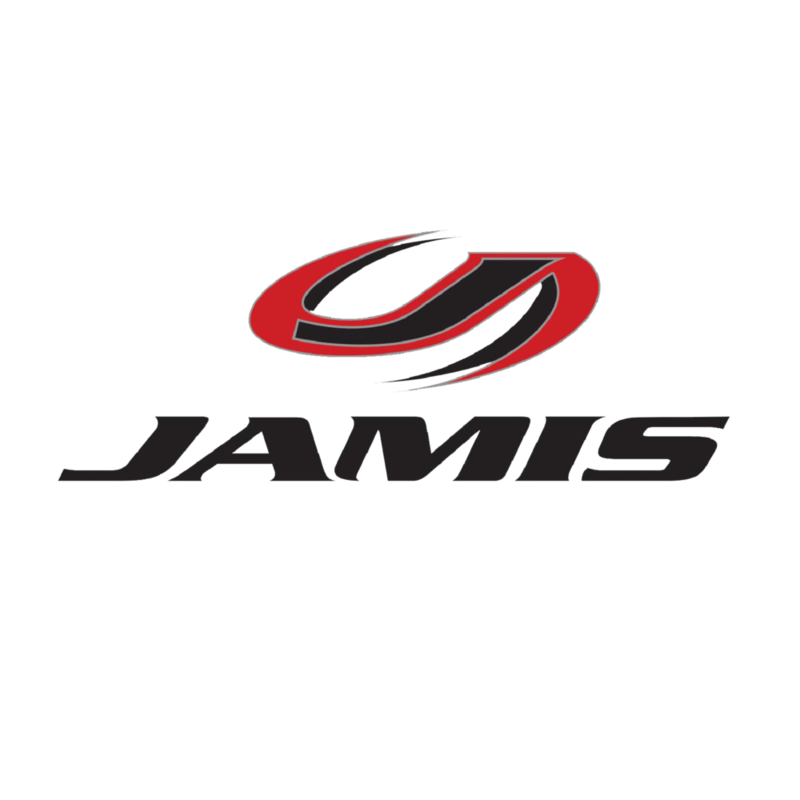 The Jamis Ventura is a sporty aluminum road bike perfect for the city-to-shore ride, a triathlon, or just a nice long ride. The Marin Bobcat Trail 5 is a super fun hardtail mountain bike. The smaller frame sizes come with 27.5" wheels and the bigger frame sizes have 29". 1 x 10 drivetrain. Our bicycle repair class is intended to serve as an introduction to the tools and techniques used in diagnosing and fixing the more common problems encountered on your bicycle. In four 2.5 hour classes, we will repair flat tires, work on braking systems and shifting systems, replace broken spokes, and address damaged bearing systems. While we will not be working on your personal bikes, we will be working with the same systems that are found on them. Instruction will be given through a combination of demonstration and hands-on work. Next Repair Class begins April 1st, 2019! Cost is $85 for all 4 classes. RSVP required. 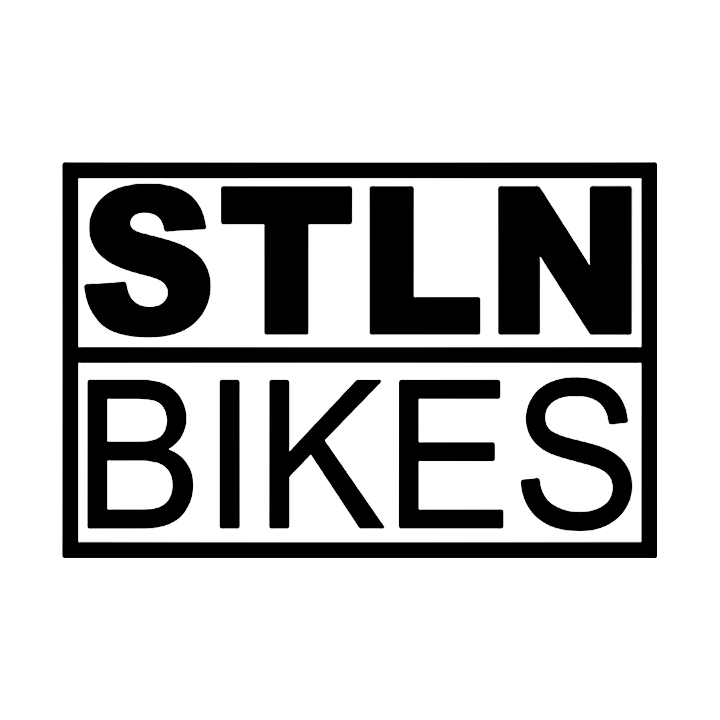 We carry new bikes from the following brands. At Fairmount, our selection consists of commuters, hybrids, touring bikes, adventure bikes, and entry level road bikes. 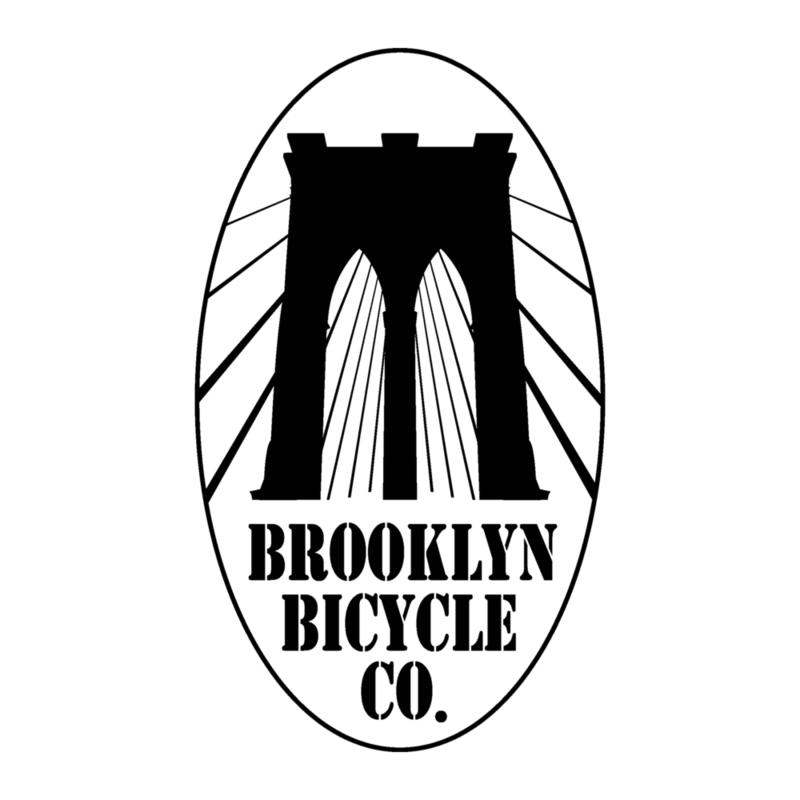 At Brewerytown, we stock city bikes, bmx, and mountain bikes. Please keep in mind that we can special order anything from any of these companies. 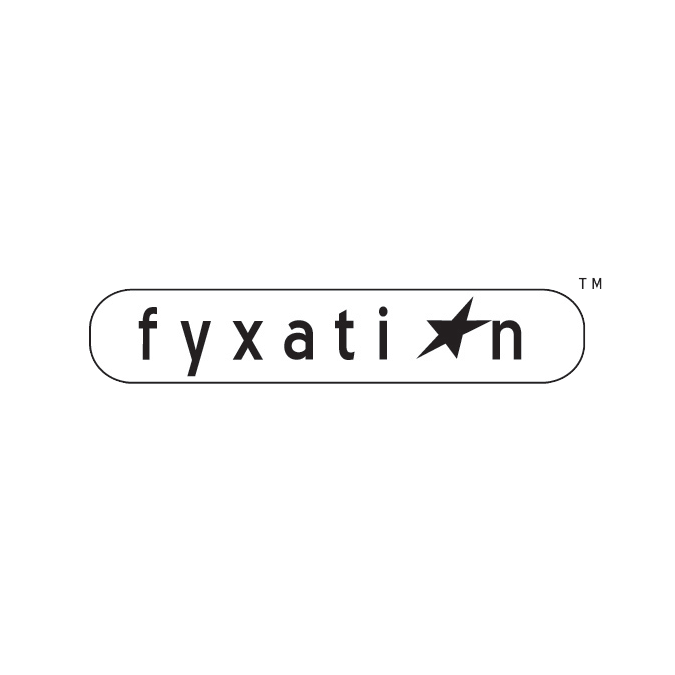 We partner with many different organizations in a variety of ways, including offering mechanical support for organized rides, donating items for raffles, and lending out rental bikes. Please check out these amazing organizations, and if you're interested in working with us in one way or another, send an email to info@fairmountbicycles.com.